When a retiring minister moves to another location and begins attending a different church, there may be some confusion as to which church ought to be holding his ministerial credentials. Additionally, there exists within the URCNA a wide range of discrepancy in the practice of funding ministers’ retirement funds. 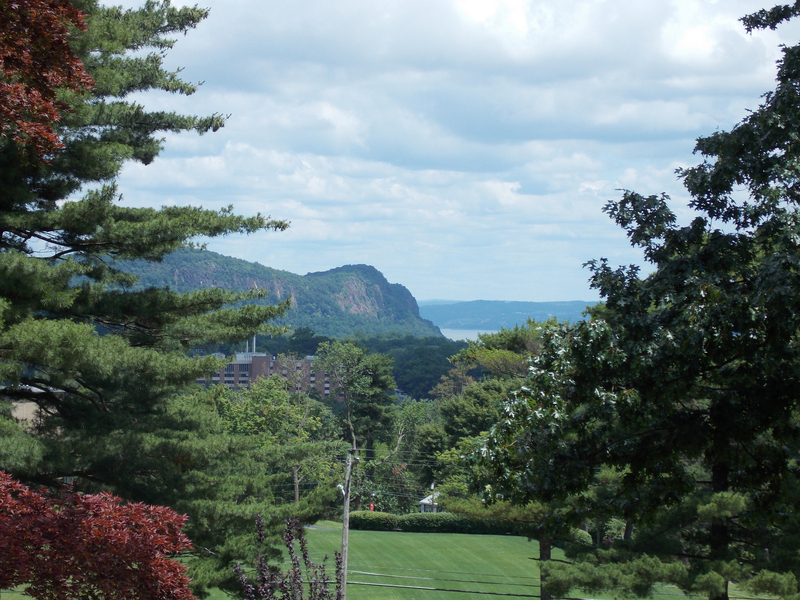 One study committee brought its recommendations to Synod Nyack 2012, the synodical advisory committee clarified some of those proposals, and Synod appointed a new study committee to develop more detailed guidelines. Before January 1, 2013, consistories must vote on changes to the Church Order provisionally adopted by Synod 2012. All changes to the Church Order require ratification by at least two-thirds of the churches. The synodical advisory committee dealing with the study committee’s report on emeritation made several edits and additions to suggested changes in the Church Order. Some debate about a particular phrase led to a motion to recommit, but that motion failed after it was pointed out that the phrase in question was actually part of the existing Church Order. Discussion was lengthy, but the required two-thirds majority was obvious when delegates voted on the advisory committee’s recommendations, which are aimed at providing guidance and conformity among the churches. Additionally, Synod formed a new study committee with several directives in a very specific mandate “to give advice” concerning compensation and retirement concerns of ministers and “to determine” if churches presently address these matters without undue hardship on either the congregations or ministers. This committee will serve until the next synod with a report due by the deadline for the next synodical agenda. The above article appeared on page 14 of the July 11, 2012, issue of Christian Renewal.